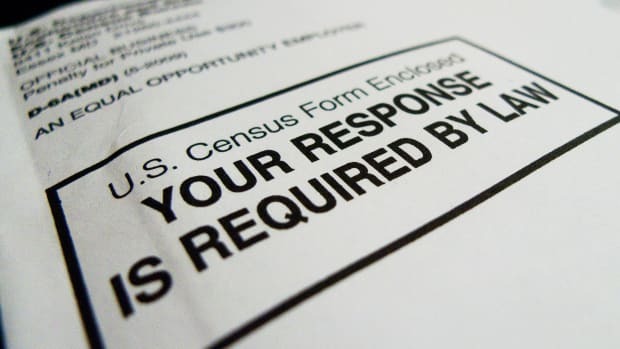 A political philosopher investigates the question of how a citizenship question on the 2020 census could create bias in public policy that would lead to injustice. 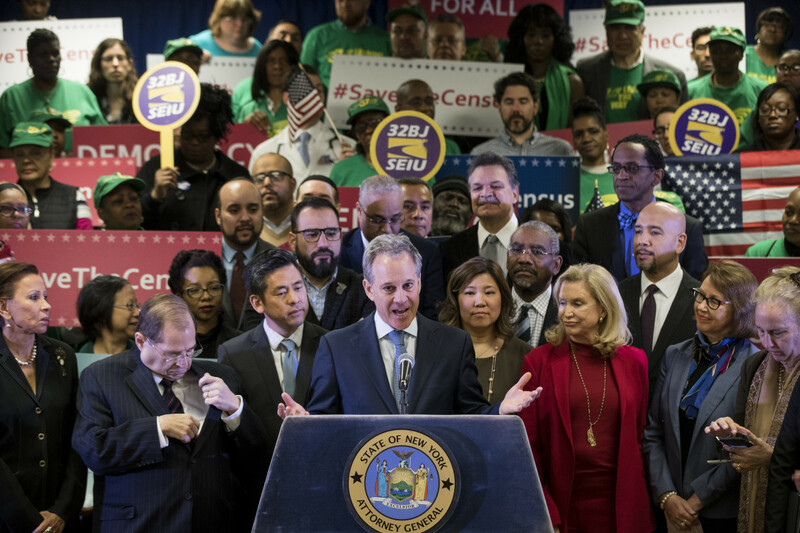 New York Attorney General Eric Schneiderman speaks at a press conference to announce a multi-state lawsuit to block the Trump administration from adding a question about citizenship to the 2020 Census form. 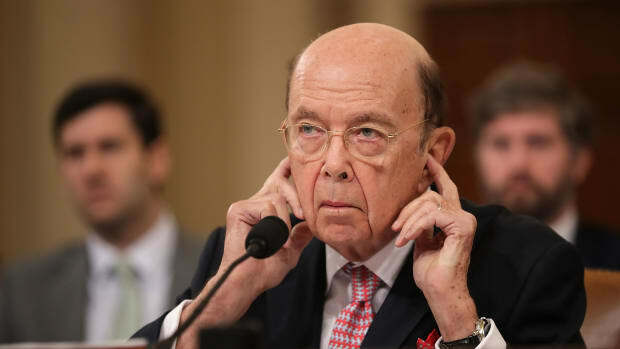 Secretary of Commerce Wilbur Ross recently announced that the 2020 census will include a question about citizenship. Ross argued that such a question is required for a "complete and accurate" count of Americans. Others in the Department of Justice have argued that the knowledge produced would be useful in ensuring against voter fraud. Much recent commentary has focused on the ways in which Ross&apos; proposal might shift power from states with many undocumented residents to those with comparatively few—and, therefore, from Democratic states to Republican ones. As a political philosopher who studies how abstract moral notions such as justice apply to political institutions, I am more concerned with the fact that undercounting the undocumented might introduce bias into our public policy. This bias might lead to injustice—toward citizens and non-citizens alike. There is a long tradition in political philosophy that understands injustice as unequal treatment without justification. A state is unjust, on this account, when it treats different people in different ways—unless that particular difference in treatment can be shown to reflect some morally important difference between those people. In other words, if you and I are both subject to the law, I have the right to have my interests and desires treated as equal in importance to yours—unless we can find some morally important reason for us to be treated differently. The legal notion of equality before the law reflects this ideal. It is for this reason that undercounting the undocumented could lead to injustice. The census will be the basis for the allocation of a great deal of funding—over $600 billion, in areas including health, public health, nutrition, and law enforcement. 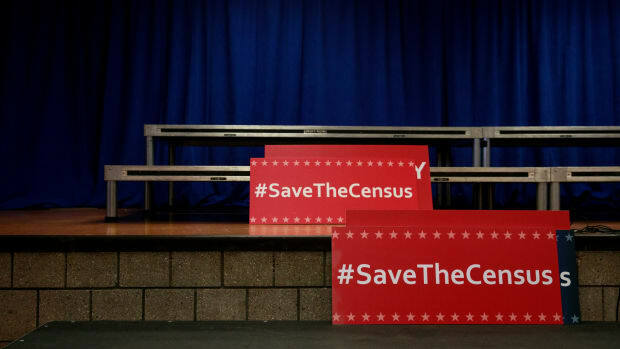 If the census were to count only citizens, rather than all residents, the budget allocations will not accurately reflect the actual number of people who will make demands upon public institutions. To understand how significant this difference could be, consider these numbers: There are approximately 22 million non-citizens in the United States—which amounts to 7 percent of the population. These residents are not distributed equally between states. California, for example, has more than 2.5 million undocumented residents, whereas states such as North Dakota, West Virginia, and Maine have fewer than 5,000. The citizens of states with a great many non-citizens may be placed at a significant disadvantage in comparison with the citizens of states with few non-citizen residents. If there is no good moral reason to justify this inequality—and in my view there is none—then we have a reason to regard this inequality as unjust. It is true that a person who is a resident in the U.S. without right is liable to deportation. But that liability does not give the local police the right to refuse to act on that person&apos;s behalf. Someone can be rightly subject to deportation, but still be entitled to have their basic human rights defended prior to deportation. The Supreme Court&apos;s recent decision, in Evenwel v. Abbott, reflects these moral facts. This case involved a challenge to the Texan policy of creating districts that reflected total population, rather than the population of legal voters. A unanimous court declared that Texas was permitted to apportion voting districts by population—including the undocumented. There are some interests, said the court, that are held by everyone resident in a place, "regardless of whether they qualify as voters." This dual role has made the relationship between the undocumented and the police more adversarial than effective policing would recommend. As Houston Police Chief Art Acevedo has noted, when people are afraid of interacting with the police, they are less likely to come forward as victims and as witnesses. The police, he argues, ought to "focus on crime, not be ICE agents." What is true for the policeman may also be true for the census-taker. 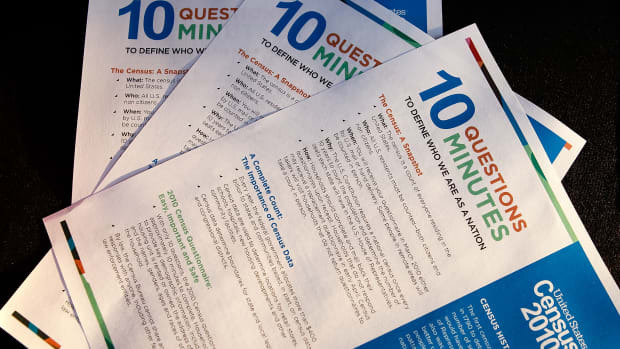 Questions about citizenship may lead to a sense that even the census-taker—whose job is simply to get an accurate count of those residents within the U.S.—is helping the federal government with deportation. 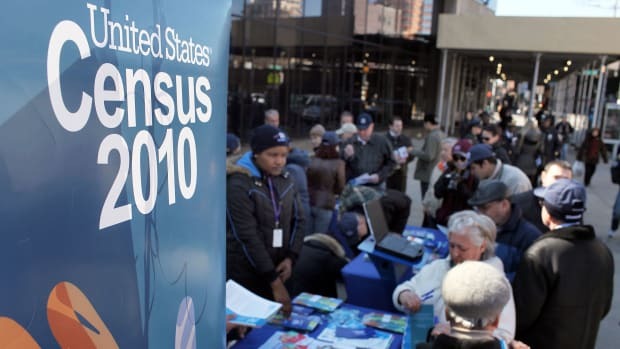 Sunshine Hillygus, who advises the federal government on the census, notes that this question is likely to fuel suspicion on the part of the undocumented that the census will become a political tool to be used against them—with negative implications for both data accuracy and for the long-run reputation of the Census Bureau as a non-partisan agency. It is not clear, at this point, that a question about citizenship will actually end up being a part of the 2020 census. Several states have filed a lawsuit, seeking to block Ross&apos; proposed question. Whether or not that lawsuit succeeds, the fact that this question is being considered should give all of us some moral concern—regardless of our perspectives on migration, and regardless of whether we are citizens ourselves. This article was originally published on The Conversation. Read the original article. Michael Blake is a professor of philosophy, public policy, and governance at the University of Washington. A Judge Blocked the Census Citizenship Question. Here's What the Plaintiffs Are Saying. The judge ruled that, while the administration's move to include a citizenship question was not in itself unconstitutional, it was "unlawful for a multitude of independent reasons."